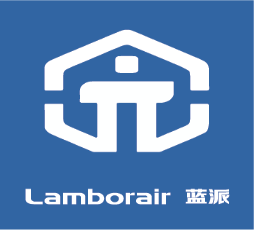 Zhejiang Lanmin Environmental Technology Co.,LTD. Q:You can accept any job for college graduates? Q:Where can I find information on the latest job postings? Q:Are the positions advertised online up-to-date?